AT&T has introduced new deals for future iPhone users, even as Apple CEO, Steve Jobs offered some respect to the carrier for its work so far…while declining comment on claims the partners may abandon their special relationship. These new iPhone data deals are set to come into effect on June 7, the same day as Apple’s expected introduction of a new model iPhone at WWDC next week. Read more. 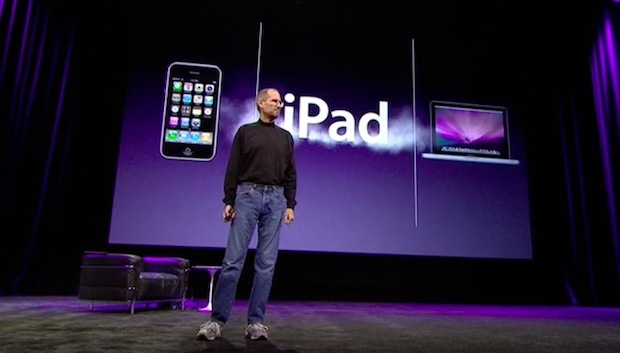 This entry was posted in Apple, Music News, News and tagged apple, at&t, iphone, WWDC on 06/02/2010 by Jonny. The latest iteration of free, popular and useful TV, movie, and DVD guide for the iPhone and iPod touch, i.TV made its debut today on Apple’s App Store. i.TV 1.4 includes a dedicated tab for Comcast subscribers, the world’s first “shakable” advertisement, AT&T U-verse listings and major performance improvements. This entry was posted in Apple, News and tagged apple, at&t, broadcasting, digital music, iphone, itv, television on 03/25/2009 by Jonny. While Napster seems down – shedding cash consistently while subscription services continue to fail to ignite consumer market share, the company has no intention to stop slugging it out in its attempt to consolidate its business. Latest news sees Napster Mobile make its service available to 13 million AT&T Wireless customers in the US. The service is now available on more than 25 AT&T smartphones and handsets, including BlackBerry Bold, AT&T Quickfire, Pantech Matrix and Samsung Propel. The expansion of the supported handsets was made possible by less restrictive digital rights management (DRM) requirements from the labels and Napster’s adoption of more flexible technology. This entry was posted in Apple, News and tagged at&t, digital music, iphone, mobile music, napster, online music on 10/31/2008 by Jonny. The Daily Mail is reporting Apple plans to introduce an smaller, cheaper ‘iPhone nano’ in time for Christmas 2008. The report claims the new device will retail at up to £150 for pay-as-you-go customers and will be available exclusively from O2 in the UK. The Daily Mail cites industry sources for its claims. This entry was posted in News and tagged Add new tag, apple, at&t, digital media, digital music, iphone, ipod, iPod nano, o2, online on 08/03/2008 by Jonny.